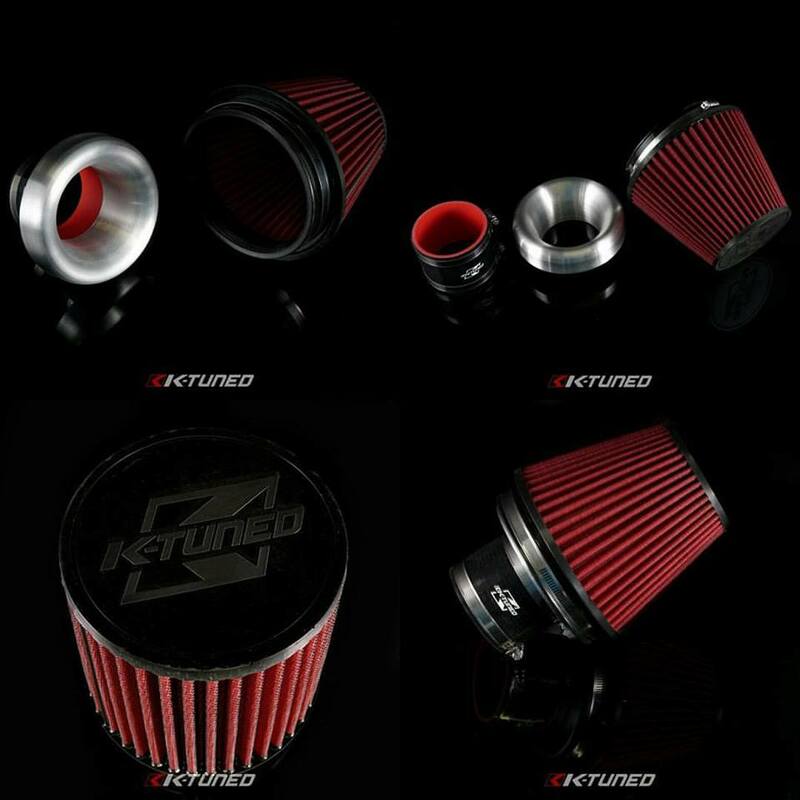 All new K-Tuned Air Filters and V-Stack combos now available. These are a dry filter designed to provide low air restrictions and excellent filtering. Available in 3" and 3.5". 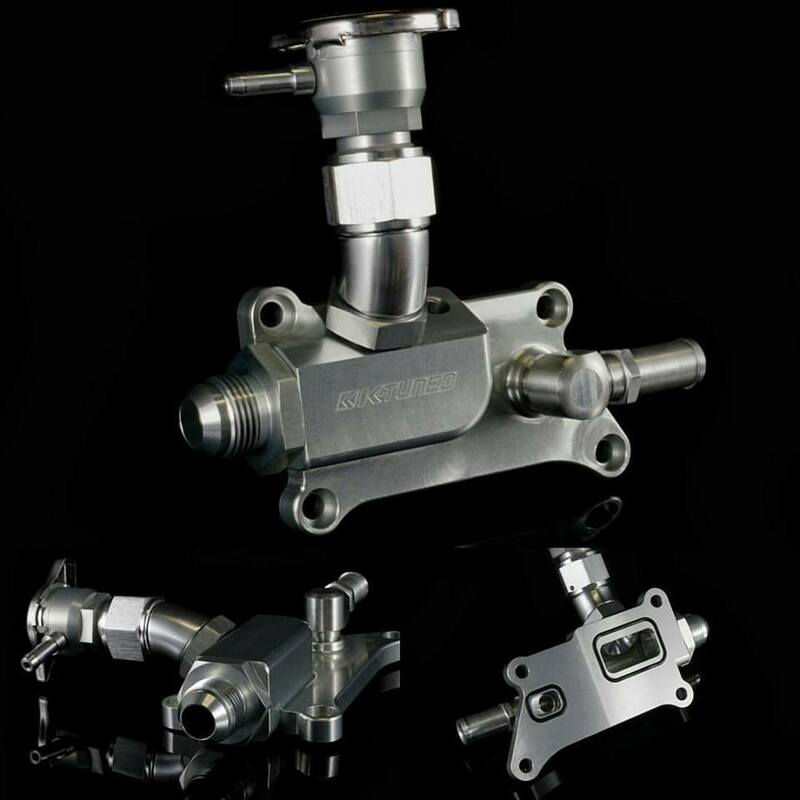 New K24 Upper Coolant Housing.... We're proud to offer the most diverse and customizable coolant components for the K-Series on the market and it isn't stopping yet. We've been improving previous designs recently and found a need for a K24 housing with better clearance. 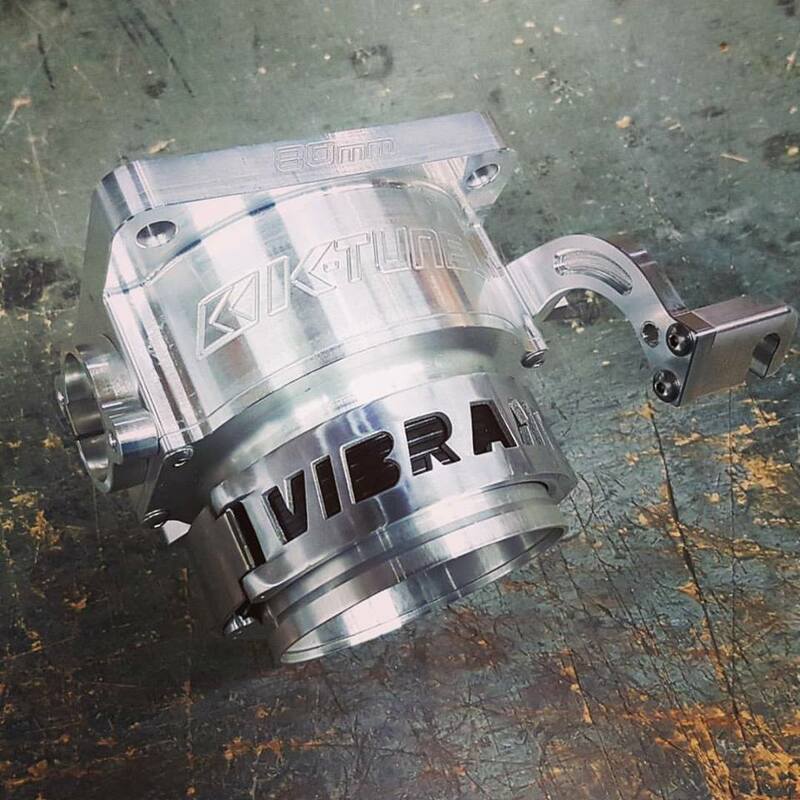 This housing is best used for K24 turbo cars as the filler sits close to the head and provides best clearance for sidewinder style turbo setups. The straight port allows the hoses to avoid being Infront of the turbo inlet. We have many options available check the website to find the housing best suited to your setup. New 3 " Vanjen inlet now available for our 80mm Throttle Bodies. For all those boost guys transitioning down in size for piping this will make it simpler and provide a smoother transition. 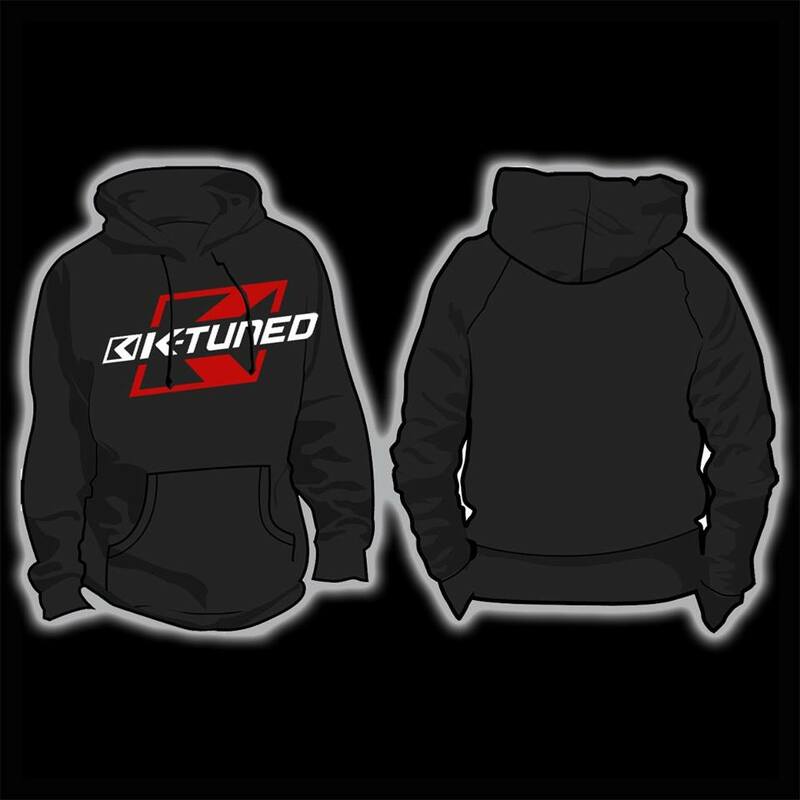 New Hoodies (Pullover) and Zip-Ups now available. 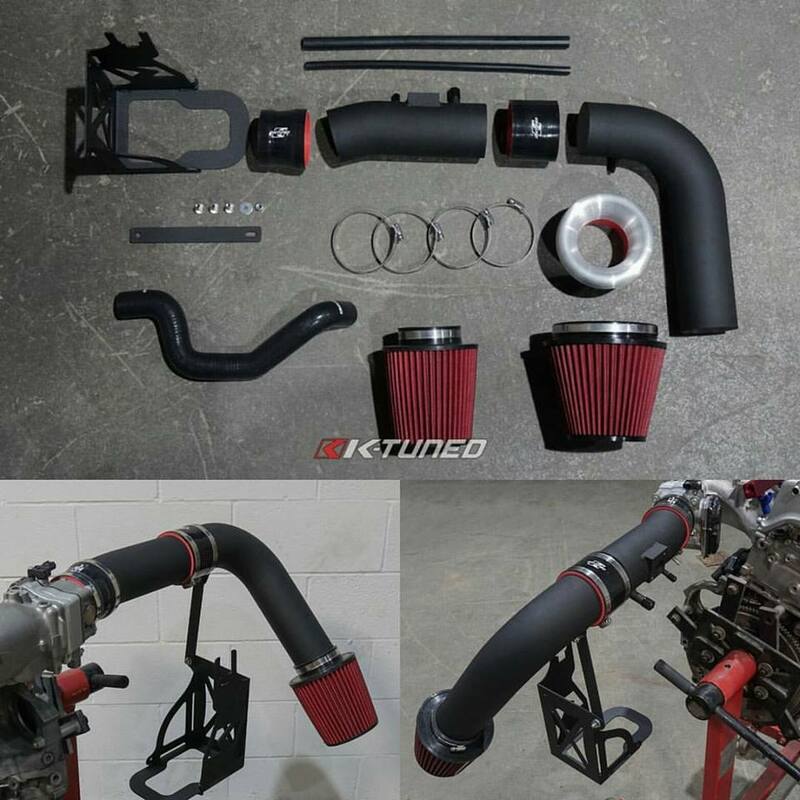 New 8th gen Si intakes now available. We've tried to bring out a kit that can easily be made to match your setup. We offer couplers for stock TB, J35 TB, and ZDX TB. Available in both cold air intake or short ram intake. Comes in 3" or 3.5". Also our new K-Tuned filter or V-Stack combo. Prices from $279.99-$379.99 depending on options. You can build your setup on our website. You'll also find more pictures and product information.